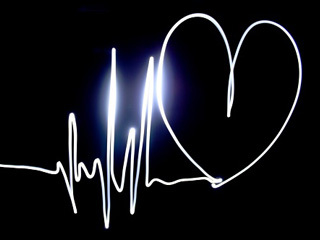 While you recover, nurses will check your heart rate and blood pressure. They also will check your arm or groin for bleeding. After a few hours, you'll be able to walk with help. The place where the catheters (tubes) were inserted may feel sore or tender for about a week. What you should look for daily when checking for signs of infection around the area where the tube was inserted. 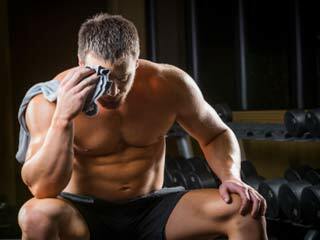 Signs of infection may include redness, swelling, or drainage. When you should call your doctor. For example, you may need to call if you have shortness of breath; a fever; or signs of infection, pain, or bleeding where the tubes were inserted. When you should call 9–1–1 (for example, if you have any chest pain). 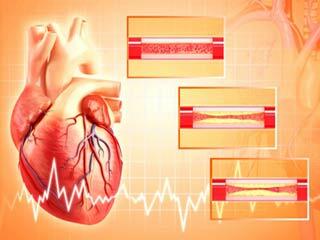 Your doctor will prescribe medicine to prevent blood clots from forming. Taking your medicine as directed is very important. 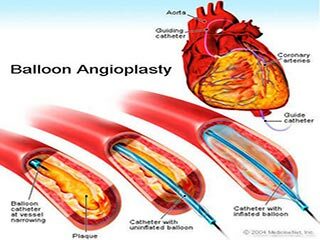 If you got a stent during angioplasty, the medicine reduces the risk that blood clots will form in the stent. 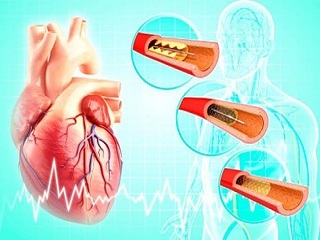 Blood clots in the stent can block blood flow and cause a heart attack. 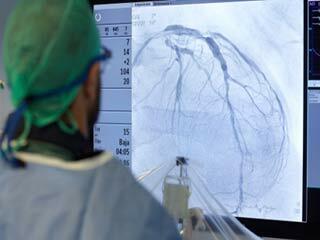 Most people recover from angioplasty and return to work about 1 week after leaving the hospital. Your doctor will want to check your progress after you leave the hospital. During the followup visit, your doctor will examine you, make changes to your medicines (if needed), do any necessary tests, and check your overall recovery. Use this time to ask questions you may have about activities, medicines, or lifestyle changes, or to talk about any other issues that concern you. Talk with your doctor about your risk factors for CHD and the lifestyle changes you'll need to make. For some people, these changes may be the only treatment needed. Lifestyle changes may include changing your diet, quitting smoking, doing physical activity regularly, losing weight or maintaining a healthy weight, and reducing stress. You also should take all of your medicines exactly as your doctor prescribes.